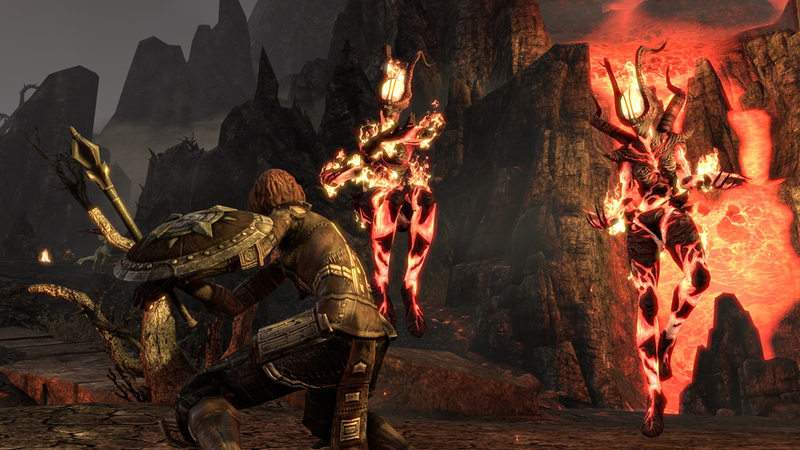 Here we'll offer you a summary of the August news on The Elder Scrolls Online. 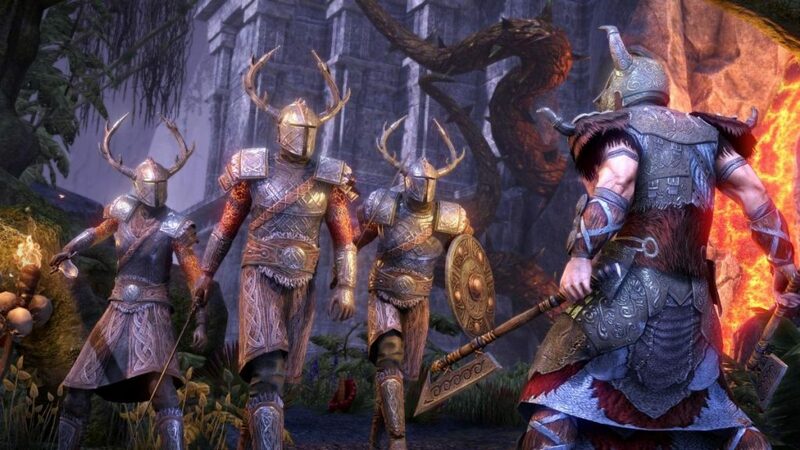 Although the month of August has not brought much news about TESO, it has not been without interest for the players, notably thanks to the deployment of the new DLC. Shortly before the arrival of this update, the official website detailed a new character, Domihaus the Bloody-Horned, the final boss of Falkreath Hold. The developers also revisited the changes to the battlegrounds, as well as the update of the basic game (which is accessible to all players without requiring the purchase of the DLC). Finally, the patch was deployed on August 14, 2017, on PC and Mac servers, and the official website announced it by returning briefly on added content. And it was deployed on August 29, 2017 on PS4 and XBoxOne. The patch notes detailing all additions to this DLC (and incremental updates since its availability) are on this post. Still around the DLC Horns of the Reach, an ESOLive was broadcast on August 18, 2017, and an article returned to the Falkreath Hold, traveled in Veteran Difficult mode by the developers. Zenimax also focuses on the various videogame shows, offering discounts on Crown Packs and gaming (whether the base game or the Morrowind expansion) during the QuakeCon 2017 (from August 24, 2017 to 28 August 2017), as well as detailing its program for the PAX West, which will take place on September 3, 2017 in Seattle. Regarding the community, the official website publishes an interview with Thorsten, as well as photos of some of his TESO creations in LEGO, original and rather successful. Finally, we can find the last additions and removals of the Crown Store with crowns.